Penn values its Early Decision applicants quite a bit! 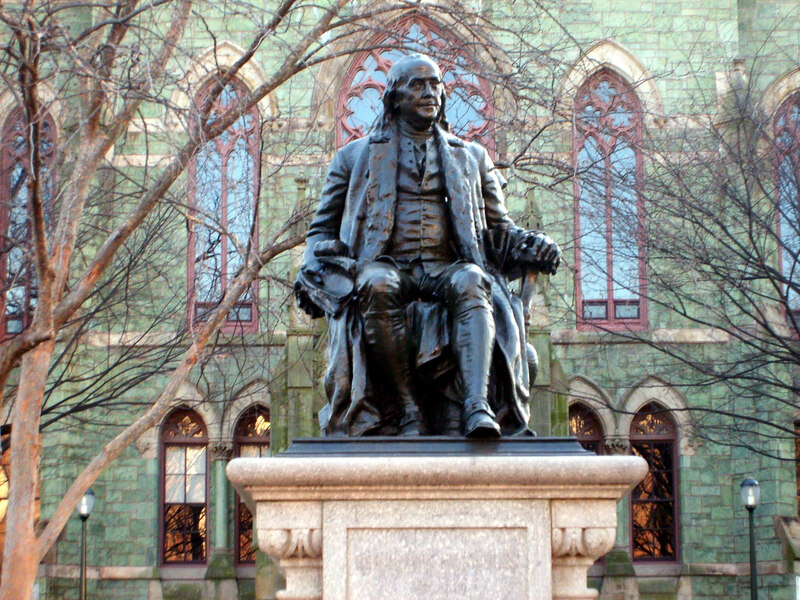 Thinking about applying Early to Penn or another highly selective college? If you’re not sure whether you want to apply Early Decision to a school with an Early Decision policy, ask yourself if this is the school you most want to attend. If the answer is yes — and you have a reasonable or somewhat reasonable shot of gaining admission — you should absolutely apply Early Decision. Your Early Decision card is one of your most valuable cards you have. And it’s one of the few cards you have as an applicant to highly selective colleges. The fact is that Early Decision applicants have much stronger odds of gaining admission in the Early round than if they apply as Regular Decision candidates. Just look at the admissions statistics at the University of Pennsylvania. The numbers say it all. 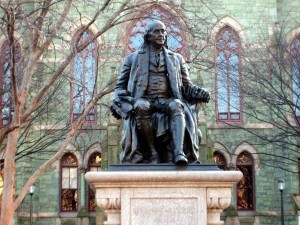 Now does Penn favor Early Decision applicants more than most? You bet. But no matter the highly selective college with an Early Decision policy in place, you will have better odds of getting in during the Early Decision round than during the Regular Decision round. That is irrefutable. One of our favorite deans of admission, Penn’s always colorful Eric Furda, has written a great blog on things students should consider before they apply Early Decision to a school. Applying Early Decision, after all, is signing a contract that if admitted, you will attend. So read through what Dean Furda has written and be sure to read these words at least twice: “Applying Early Decision can be exciting. It is a way for you to show your commitment to a school that means a lot to you. Continue asking questions, editing, writing, and looking inward as you move forward with your Early Decision application process.” By showing a commitment to a school like Penn, they’ll be more likely to show their commitment back. Funny how life works like that. If only such was always the case with love! Anyhow, if you’re at all curious why Penn’s admissions blog, on which Dean Furda writes, is called P.217, it’s because for nearly twenty years, Penn had a supplemental essay that read, “Please write p. 217 of your 300 page autobiography.” It was a really easy essay since you could write about essentially anything. But too many Penn applicants stressed about it and, four years ago, Penn did away with it. The assumption is that it caused too many students to not apply to Penn. And highly selective colleges like Penn always want to encourage potential students to apply. The more students who apply, the lower the admission rate will be, and the higher Penn will be ranked in “US News & World Report.” Funny how things work out so logically sometimes, right?